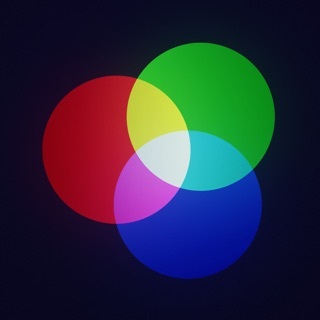 Take a perfect Polaroid photo with your iPhone. No Film Required. 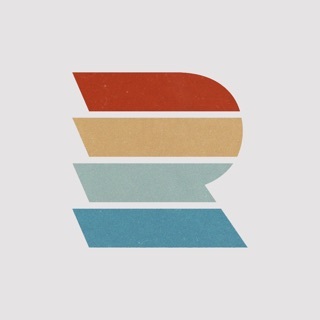 ShakeItPhoto brings the experience of taking Polaroid photos to your iPhone and iPod Touch. Just take a photo and out pops a perfect Polaroid photo. 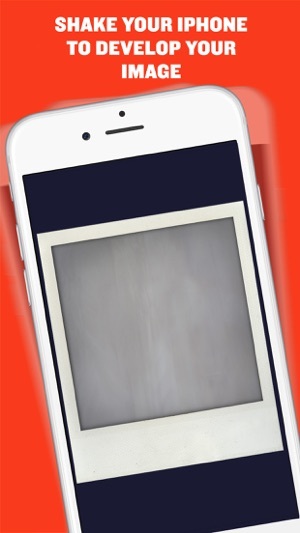 Watch your image develop and shake the image just like a real Polaroid photo to make it develop. 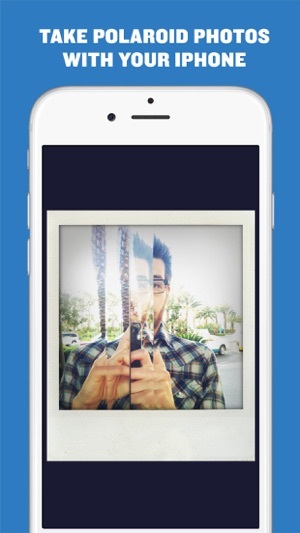 Our perfect processing makes a real Polaroid print (or photo). Take It, Shake It, Share It. Note: this app does not work on iPads. 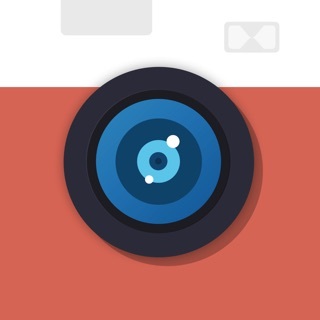 • Create Picture perfect Polaroid Photos. 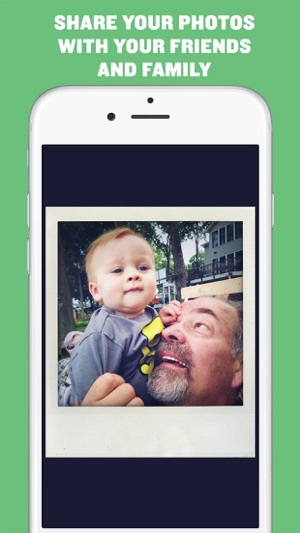 • Our perfect processing makes a real Polaroid print (or photo). 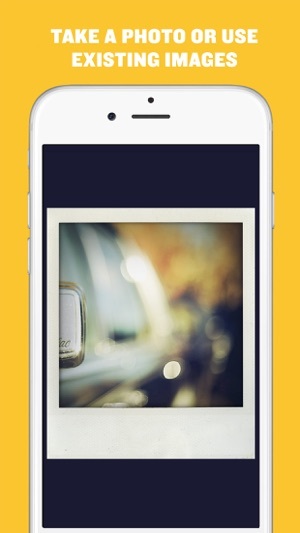 • Turn your existing images into Polaroid Photos. 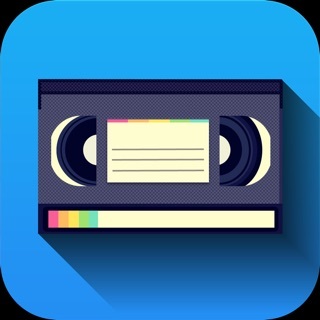 • Authentic sound and animation brings back memories of shooting Polaroid Photos. 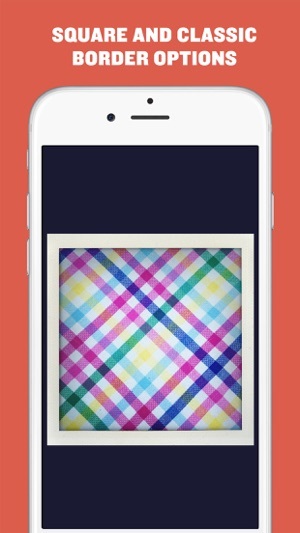 • Send Directly To Your Favorite Photo Sharing Apps. 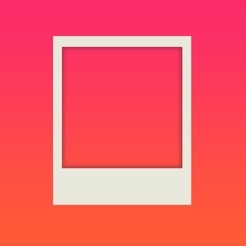 • MakeSquare™ keeps the classic Polaroid look in tact when posting to Instagram. 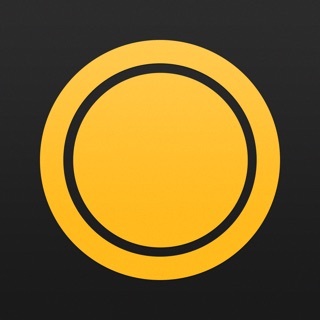 ***** App Store "Staff Favorite"
***** "Best Fauxlaroid app i've tried." This was my favorite app for a long time until the photos just starting coming out completely black. I tried reinstalling it three times and each time the same thing happens. Bummer. The photos are overly filtered and you can’t adjust it. It makes your photos look like they have Instagram filters from 2010. The crop is always a hit or miss too. This would be okay if it were a free app. 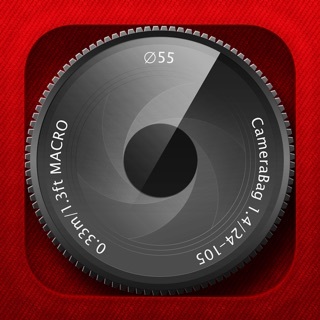 I love this app and some months ago it's Photo interface changed to A rectangle instead of the square that actually shows me the image that I am going to take. Help.